Career, Community, Family – Our lives are multidimensional. We have serving hearts and ambitious goals. One dimensional lives are not for us. How do we manage it? It’s more than work life balance. Join Susan Hodge, executive and leadership coach, for this short workshop to learn three keys to how we can find calm in the midst of our complex daily lives. This event is only open to Mentor Group Members. Susan Hodge is a Certified Professional Coach and a seasoned executive with over two decades of experience leading global organizations. In the past, she has served as Treasurer of Shell Oil and Vice President of an international group within Royal Dutch Shell. She has led teams in both multicultural and virtual settings. Throughout her career, she has been passionate about mentoring, developing people, and diversity. In 2012, Susan combined her passion and experience to found Women Leading Together LLC, a professional coaching practice. As a credentialed coach, Susan provides one-on-one leadership and career coaching, seminars and workshops to help career women overcome obstacles to advancement, identify their unique capabilities and develop the skills needed to achieve a fulfilling career. She has created and delivered leadership courses for mid- to senior-level managers and has been instrumental in shaping and implementing effective mentoring programs for diversity networks and functional groups. Susan has also taught courses in leadership as a Corporate Fellow in the business school of the University of Houston Downtown. 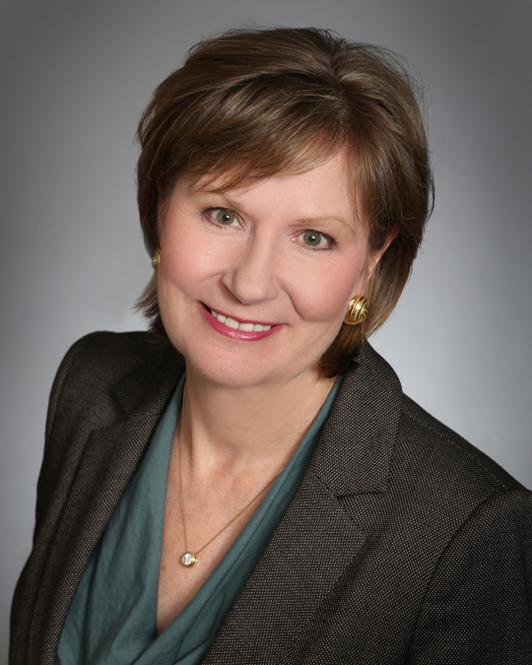 Susan has a Bachelor’s degree in Accounting from Iowa State University and an MBA from the University of Texas at Austin. She earned her professional coaching certification from the College of Executive Coaching and is credentialed by the International Coach Federation. She has been recognized by Texas Executive Women as a "Woman on the Move" for her leadership and community service and was featured in The Diversity Journal as a "Woman Worth Watching". Members - To register for this event, please sign-in.